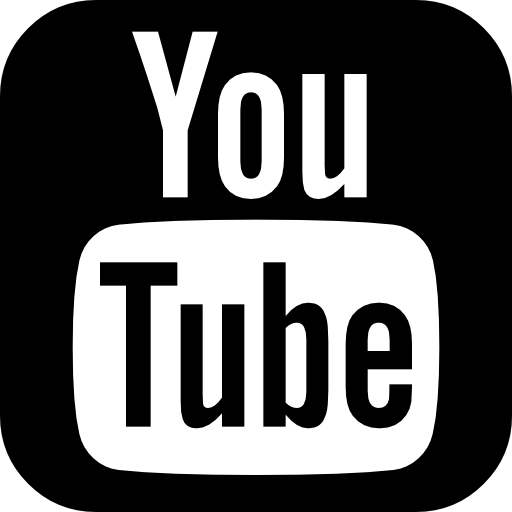 The members of the platform support the pursuit of an emancipatory, solidarian society with horizontal and egalitarian structures. The motivation for the network is the exchange of experiences, a solidarian support of each other, common projects and the meeting of each other from time to time. International anarchist radio gathers radio projects, shows /programs ar aware of the divese aspects of anarchism. It s organized on individual, not collective, responsibility. Participation and organization is based on free association, individual and groups/collective autonomy. Everyboy joining is responsible to improve the platform/tool because there is no work division recognized inside. 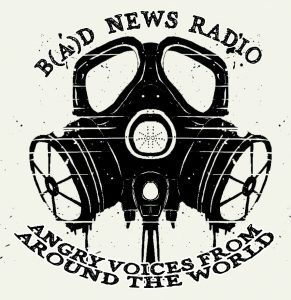 “B(A)D NEWS – Angry voices from around the world is a monthly news program in English, based on short segments by all radios of the network. It is put together every month by a different project in a rotating mode. 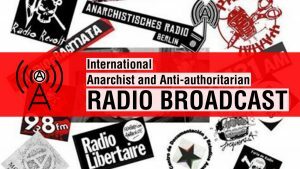 This is an introduction to «B(A)D NEWS – Angry voices from around the world», a news program from the international network of anarchist and antiauthoritarian radios, consisting of short news segments from different parts of the world.